Hal Niedzviecki admits he was "trying to push some buttons within the writing community" by penning an editorial about cultural appropriation that's ignited a fierce debate about the issue across the Canadian literary and media scenes. Hal Niedzviecki admits he was "trying to push some buttons within the writing community" by penning an editorial about cultural appropriation that has ignited a fierce debate about the issue across the Canadian literary and media worlds. 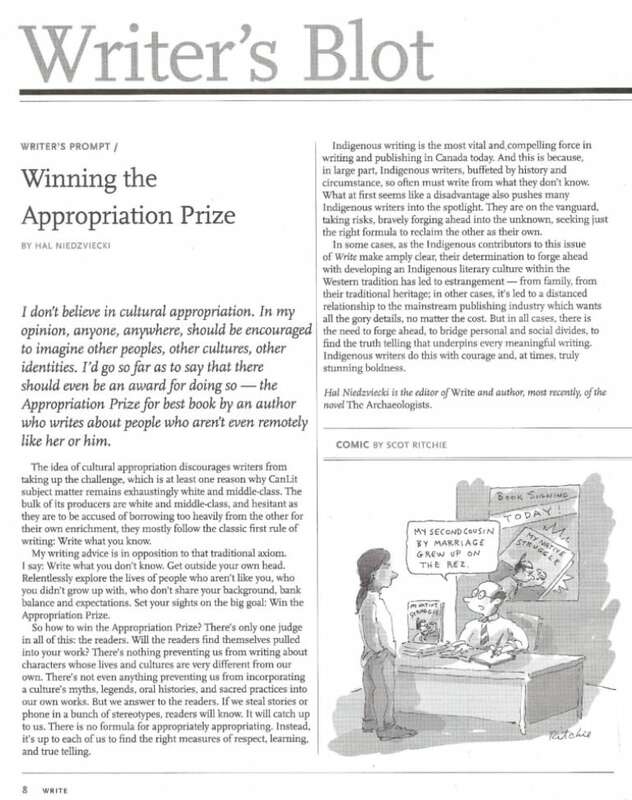 Last week, Niedzviecki resigned as editor of the Writers' Union of Canada's magazine amid the uproar sparked by his piece, which opened with the phrase "I don't believe in cultural appropriation" and served as an introduction to a special issue devoted to emerging Indigenous writers. "It breaks my heart to think that I invited these Indigenous writers into my magazine, into my home so to speak, and then I insulted them. That's really something that I feel terrible about. It was unintentional. They may see it otherwise and that's their right to do so. But it was unintentional and it really breaks my heart," he told CBC News in Toronto on Monday. Earlier on Monday, during a segment on CBC Radio's The Current, he noted: "When I was using the words 'cultural appropriation,' I was trying to push some buttons within the writing community and make sure we didn't err so much on the side of caution that we're no longer able to, say, put a person of colour in a piece of writing." The veteran writer and editor said he wrote "in more of a shorthand" for the editorial. "I was trying to say that I don't believe in cultural appropriation in the case of creating characters and plots by professional literary writers. I didn't feel that I had to expand that — clearly I was wrong in that case. But I can never have imagined that my words would be taken so out of context and really mischaracterized," he said. "I stand by the ideas in the piece.… Do I stand by the precise way I wrote those words? It's clear now that I could have written them in a different way that would not have offended the people I invited into the magazine." Niedzviecki said he will be reaching out to the writers for the current issue of the union's Write magazine to apologize personally. "I'm going to apologize for inviting them into the magazine and creating a situation where they perceived that I was insulting them. I'm going to do my best to explain why I wrote what I wrote and in what context I wrote it. And hopefully we can have a dialogue, if they want to have a dialogue with me, I'm open to that and I invite them to sit down with me and we can talk about it." The controversy expanded in magnitude when, late Thursday night, high-profile Canadian media executives and columnists (including Steve Ladurantaye, managing editor of CBC's The National) voiced support for Niedzviecki via social media and joked about financing an "appropriation prize" — a satirical notion he'd invoked in his editorial. Several have since apologized, including Ladurantaye. He "sent a detailed apology to his colleagues (at The National) and on Twitter," and is making arrangements to meet with First Nations groups and enrolled in cultural sensitivity training, according to CBC spokesperson Chuck Thompson. The Walrus editor in chief Jonathan Kay, whose tweet in support of Niedzviecki was a catalyst for the subsequent response among media leaders, resigned from his post this past weekend, but said his decision was due to a number of factors. 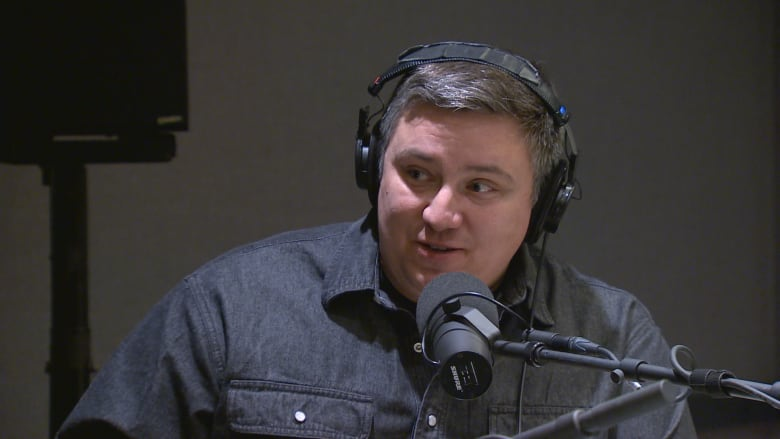 "Words are important," Indigenous writer and comedian Ryan McMahon noted on The Current. "I'm not going to throw the R-word around and start calling people racist for mistakes that are made. This is something I've reflected on over the last couple of days: People are losing their jobs over mistakes and people are losing careers and their good name — their body of work that may speak otherwise — to an action or mistake. This is dangerous territory." However, McMahon said, diminishing those who brought the issue to light doesn't serve to further the conversation. "Some people on the other side of this conversation are saying, 'This squad of Twitter activists are taking down the establishment.' No, we're actually just standing up to say: 'Hey, we actually have a voice. This is the wholesale change we're talking about. And we're here to have our voices heard.'" He added: "For black, Indigenous, people of colour, to see these elites — at the top of the industry — openly mock on social media an entire conversation [and] a group of people leading the conversation is not just pitiful and shameful, but it is cowardly and hurtful." Niedzviecki said the subsequent "fundraising" tweets from media leaders were "disgusting" and "completely takes out of context the argument I was trying to make." 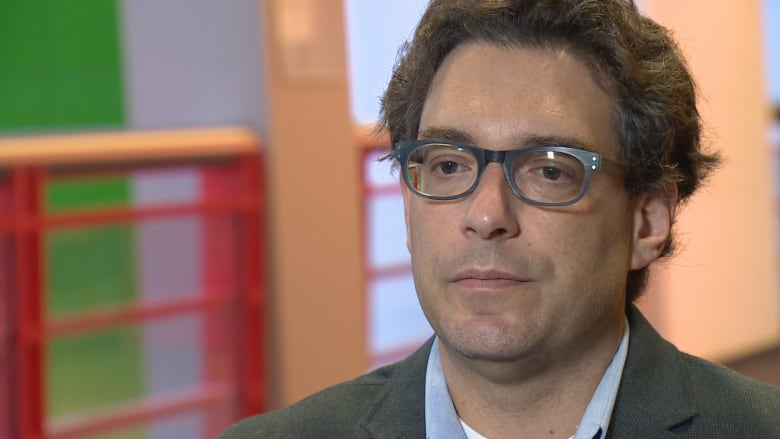 In future, Niedzviecki said, he hopes this incident will push Canadians to have more of these conversations about culture, race, voice and power. "It's also a long-term process in Canadian media [and] Canadian literature to keep acknowledging there are cultural differences. There are systemic questions of economic inequality. There are factors keeping people who could have potentially a fantastic voice from reaching their full potential," he said. "Part of my fear out of all this is that people will say, 'Well, I don't want to invite Indigenous writers into my event or into my publication and then have something like this happen to me. So I'd better steer clear of that.' That's not what I want to come out of this. I want more Indigenous voices, more people of colour to be included in the cultural conversation and to find their audience."